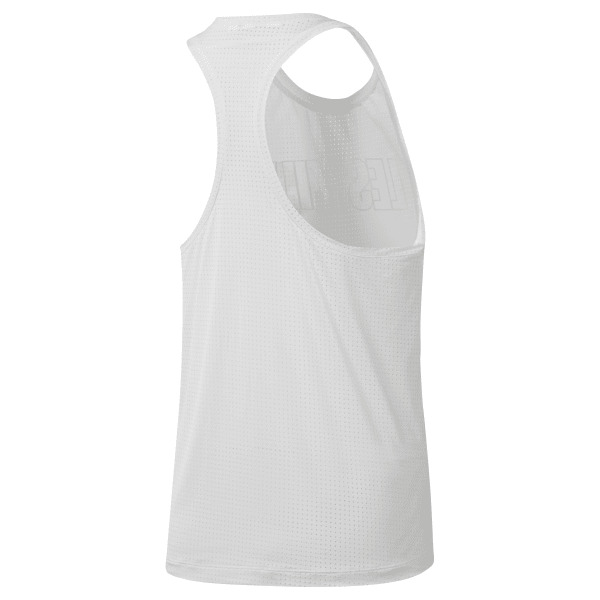 The sweat-wicking fabric of this women's tank top works to keep you cool and dry as you tackle your goals in the studio. The stretchy, racer-back design encourages full mobility. It features a LES MILLS graphic across the chest.